Trends can be quite fickle, popular today and regretted tomorrow. 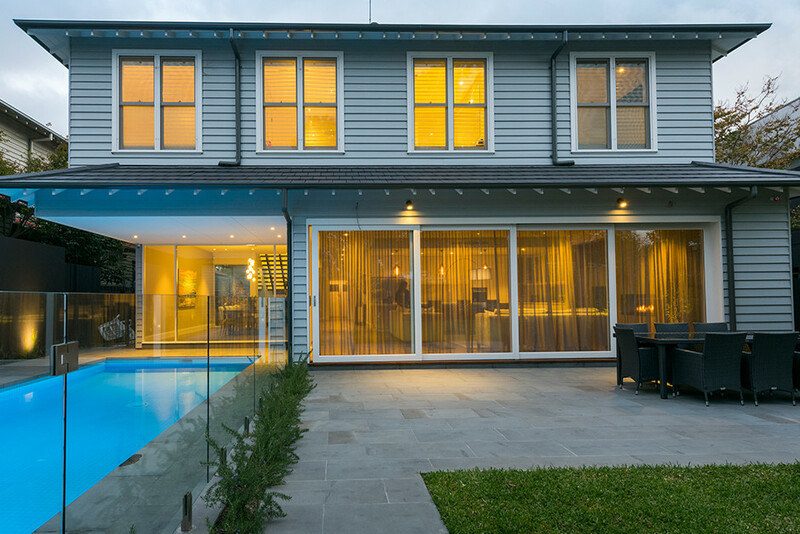 Trends come and go and the secret to surviving trends and future proofing your renovation is in the planning. Take into consideration your space and future needs for you and your family. Babies to toddlers to teenagers, they all have different priorities and require separate spaces. For example, open plan living is great when the kids are small and need to be seen, but as they become teenagers they or you may need separate spaces to retreat to. Ideally you need to prioritise function in your design and planning. From minimalism to metallic to pastel colour palettes, style is individual and unique to each. Opt for a balance of colours, furniture and materials to complement your unique style. If you are susceptible to trends and have a variety of themes adorning your home consider working with an interior designer to guide you through the trends that may or may not cohesively suit your home and personal style. This is especially important when it comes to renovating and purchasing key pieces of furniture. Wherever possible choose quality finishes and furnishings that will withstand the passing trends year after year while still allowing you to add those decorative trends here and there. « Previous Post Empty Walls? Looking for Artwork?